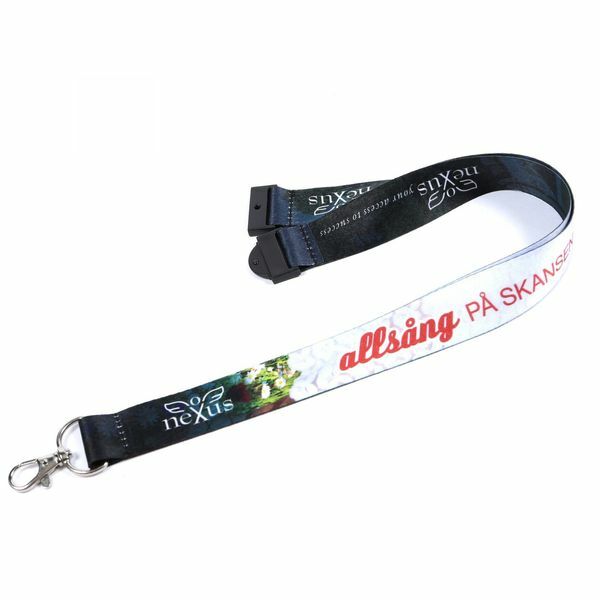 Classic flat polyester printed lanyard is now available in an unbeatable 14 days standard delivery! Just add your logo and colours. 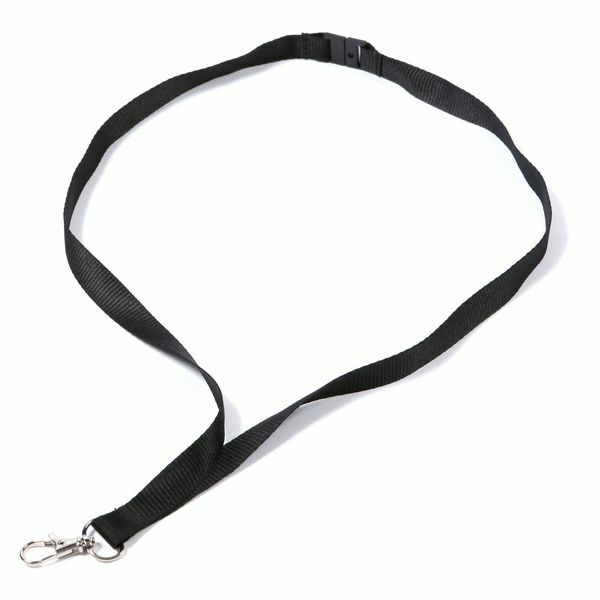 The ever popular plain black lanyard - available for super fast dispatch and fully customisable with your choice of accessories, wallets, and inserts as necessary. Same working day delivery available in London! Our brilliant all-rounder: 100% durable flat polyester, printed in up to three colours to perfectly reflect your brand, and with free delivery within 8 working days of artwork approval. 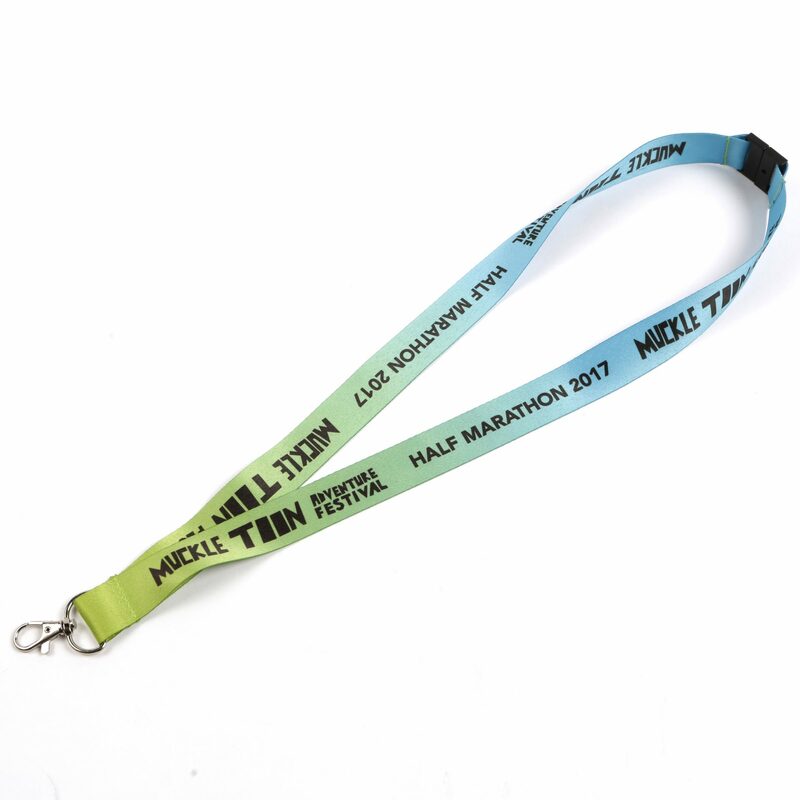 Established for over 30 years, Lanyards Direct supplies branded lanyards and neck straps, pre-printed lanyards, entry passes, wristbands and ID badges to event organisers, charities, business and brands throughout the UK. 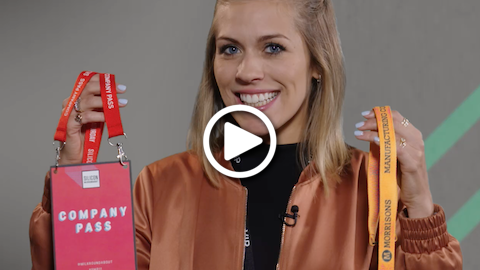 Trusted to deliver on time we support everything from start-ups to larger corporations with high quality lanyards and accessories in quantities ranging from 100 to hundreds of thousands. 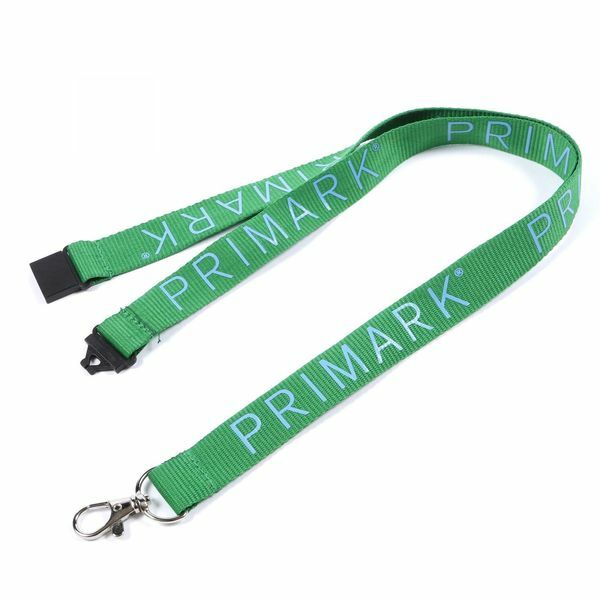 You’ll ﬁnd everything from standard lanyards to environmentally friendly products manufactured from soft-yet-durable bamboo ﬁbre (100% sustainable and fully biodegradable) and a host of optional Health and Safety friendly safety breaks in our extensive range. Other accessories we supply include retractable pass holders, cardholders, wallets, USB ﬂash drives, mobile phone holders, bottle holders and lots more. Rush job? No problem. We understand that our customers don’t have the time to wait for goods to be imported and that’s why we guarantee rapid turnaround with prompt and informed customer services from our UK based team. 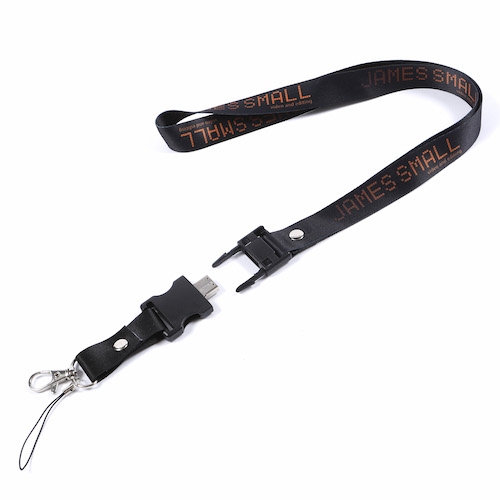 Everything you need to know about branded, customised lanyards. For special offers and product updates. Absolutely no spam and you can unsubscribe at any time. With so many options available it's useful to have an expert on hand.